I am totally shocked by the strawberry production this year! I’ve picked bowls full of berries from a small number of plants. These where ‘hand me down’ plants from a few years ago that didn’t produce any more than a local squirrel could make away with last season. This year is something else. I’ve only got a five by five foot patch, but I’m finding myself rotating through it. I harvest from one side one day and move on to the next the following day. The best part is that I get to be choosy and take only the ripe berries. 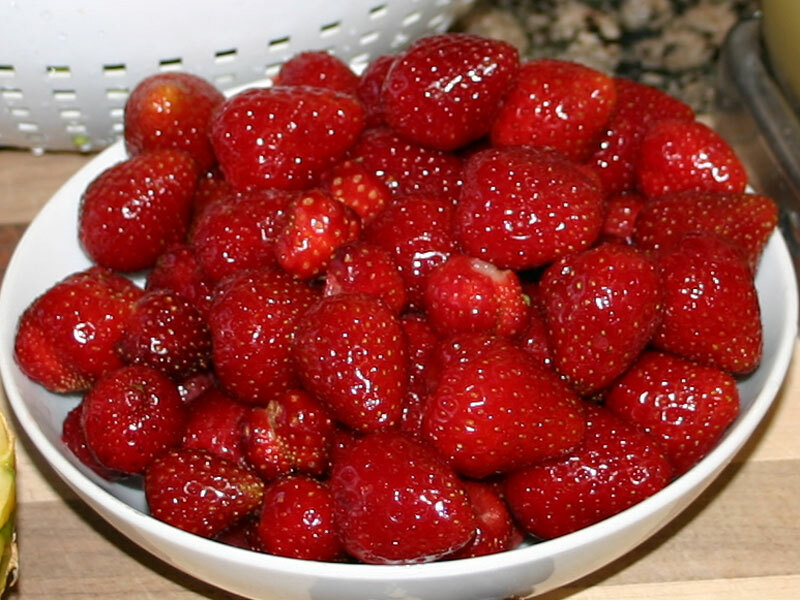 The dark red seed berries are by far the best (see How to find ripe Strawberries for details). And the sugar snaps! Wow. Every day for at least the last 10 I’ve had a sandwich bag full of pea pods for lunch. The first few bags had a flavor a little less than expected, but once the sun set in they really gained in sugar content. 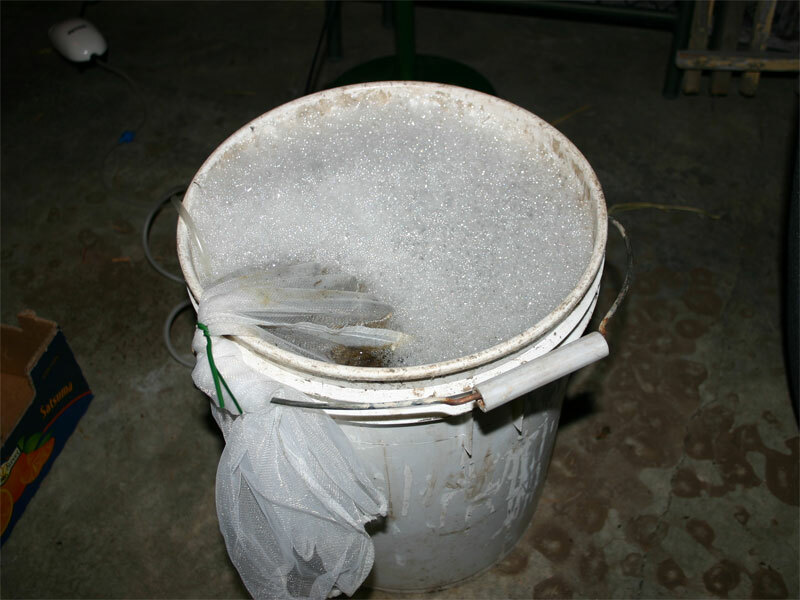 If you remember my earlier articles regarding using Compost Tea as fertilizer, you might recognize the following few pictures. Well, they didn’t exist back then, but I talked about conducting a little informal experiment to see if I could notice some affects on the plants. Well, let’s take a look. The first thing that stands out to me with this series of pictures is that we’ve had a cold spring! 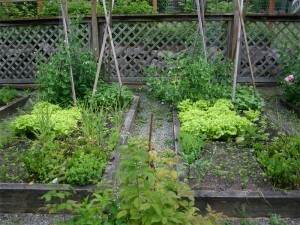 I mean, last year my beets were nearly climbing out of the raised beds! This year… nothing. Yet, in any case…. 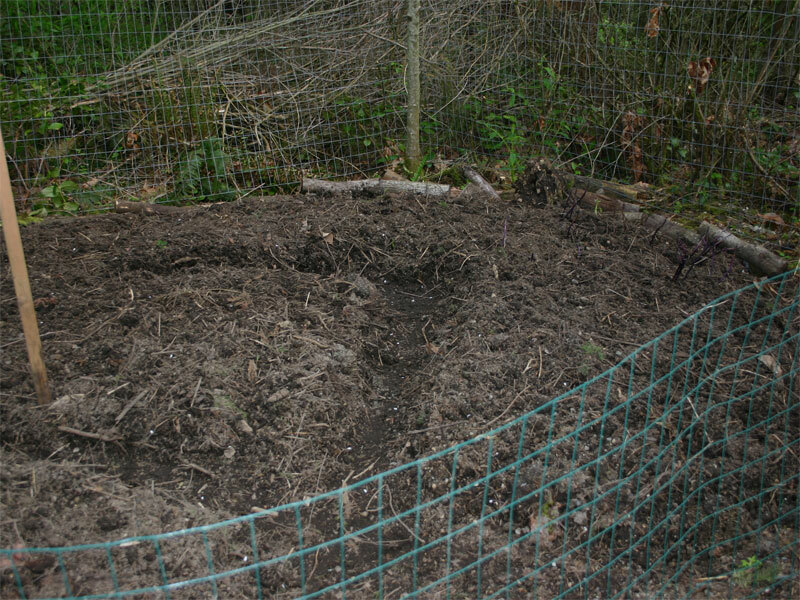 The bed on the right is the bed that’s received ORMUS Compost Tea (Making ORMUS Compost Tea, Why ORMUS as Fertilizer and ORMUS as Fertilizer). As you can see, I sectioned the beds into 6 rectangles and planted nearly identical plants – plants form the same seed flats planted on the same day in the same way. All the plants where transplanted from starting trays into the garden. I tried to plant the same number of plants in each rectangle. Front left: Parsley. It’s just been too cold for this parsley to really do anything. The plants in both beds look similar. 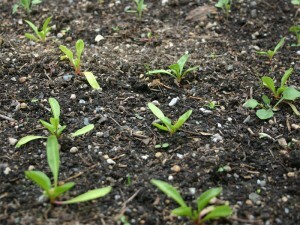 Front right: Beets. Overall, the beets look pretty anemic. Last year, this was a dynamite crop. 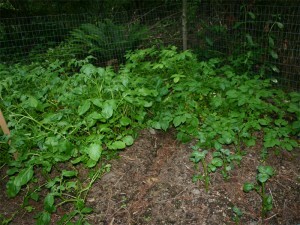 Yet, even though it’s kind of hard to see, the beets in the ORMUS bed (to the right) have a bit better leaf structure. I’m wondering what July will bring. Center left: Lettuce. If you’ve been following my smoothie articles, you’d know that I’ve been eating off this lettuce for a couple weeks now. Both beds are doing well, but I believe the ORMUS bed (right) has produced more bigger plants then the control bed. The one other thing that seems strange is that the plants are maturing faster than the controls. The last picture kind of shows this. 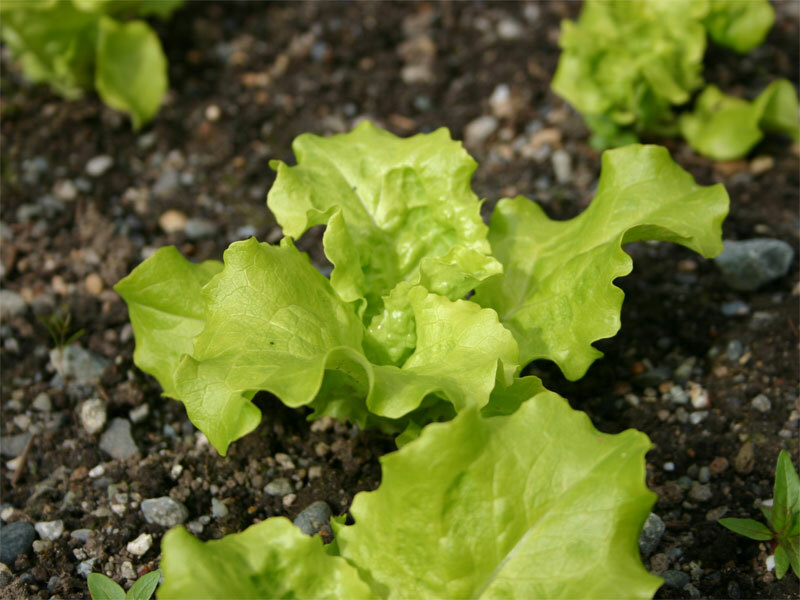 I haven’t noticed any taste difference and the plants haven’t had to deal with stress of any sort (other than lack of sunshine) yet, I’d still say that at this point, I’ve gotten more lettuce from the ORMUS side (simply because there were more bigger plants). 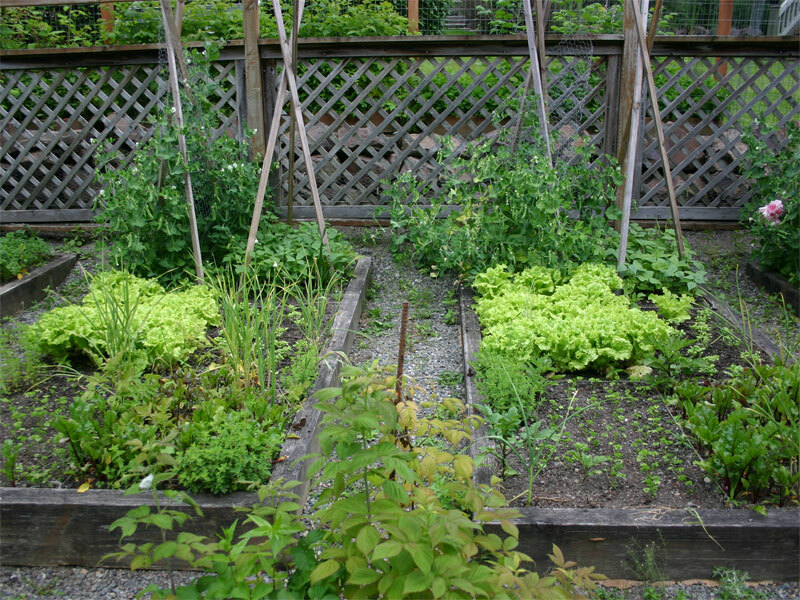 Center right: Spinach – Basil. If you look closely at the first pictures, you’ll see spinach in the center right rectangle. It did so poorly that I replaced it with basil. 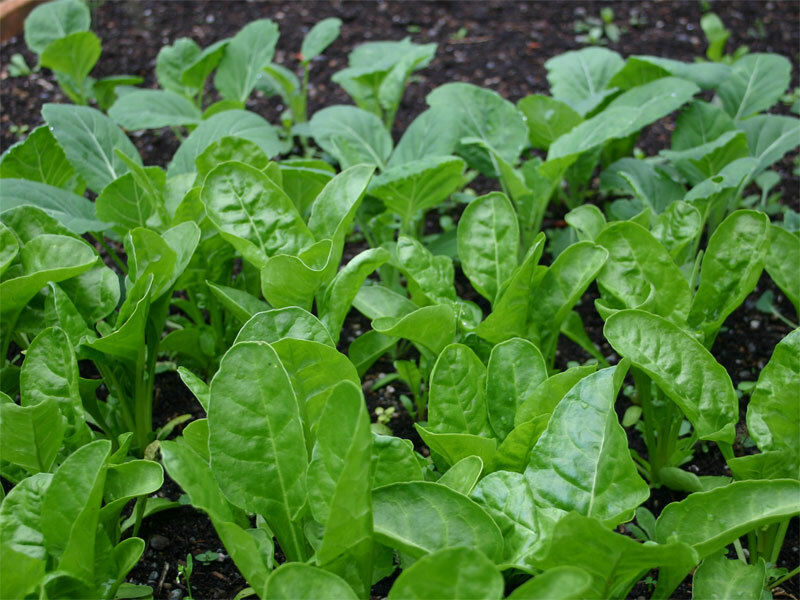 The Spinach bolted when the leaves where still microscopically small. The Basil really needs some heat so I’m hoping to report back on this. 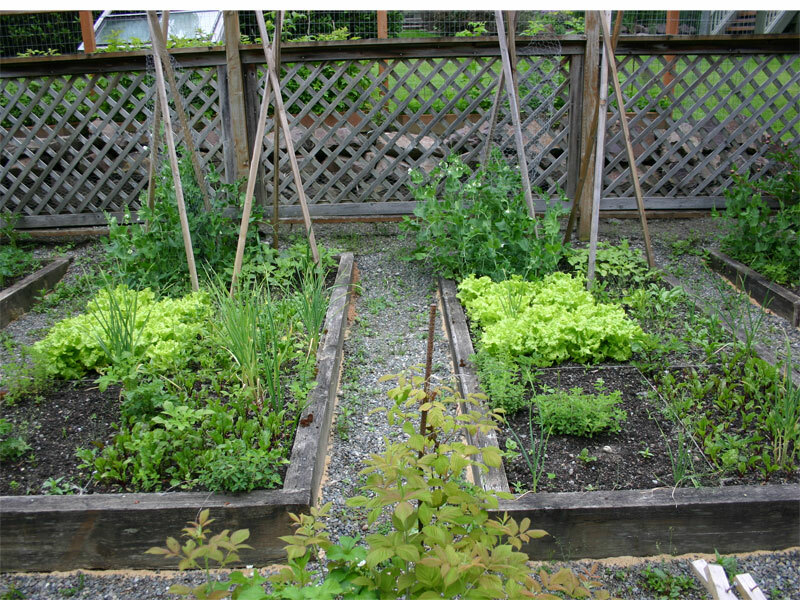 Back left: Sugar Snap Peas: When I took the earlier pictures, I asked a visitor to the garden if they noticed anything different about the two groups. Their first comment was that the group on the right had bigger leaves. I didn’t measure them, but agreed at the time. As the second picture shows, the ORMUS peas looked to have produced more flowers. 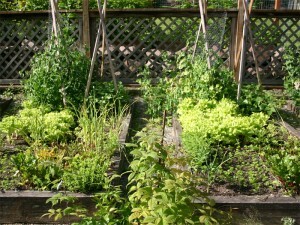 I also remember getting my first peas from these plants – but I never counted them. From these two little tee pees of peas, I’ve gotten bowls full of sugar snaps. It’s the best pea crop I’ve had in years. One last observation, it looks as if the ORMUS plants are dying back. I think they matured faster than the non-ORMUS plants kind of like the lettuce. Back right: Kentucky blue pole beans. These will probably take another mouth before I can really talk about the fruit, but the one observation that can be made from the last picture is that the ORMUS plants are already climbing. The non-ORMUS plants are just starting to form runners, whereas the ORMUS plants have runners that are about a foot long. Some are longer and wrapping around the stakes. 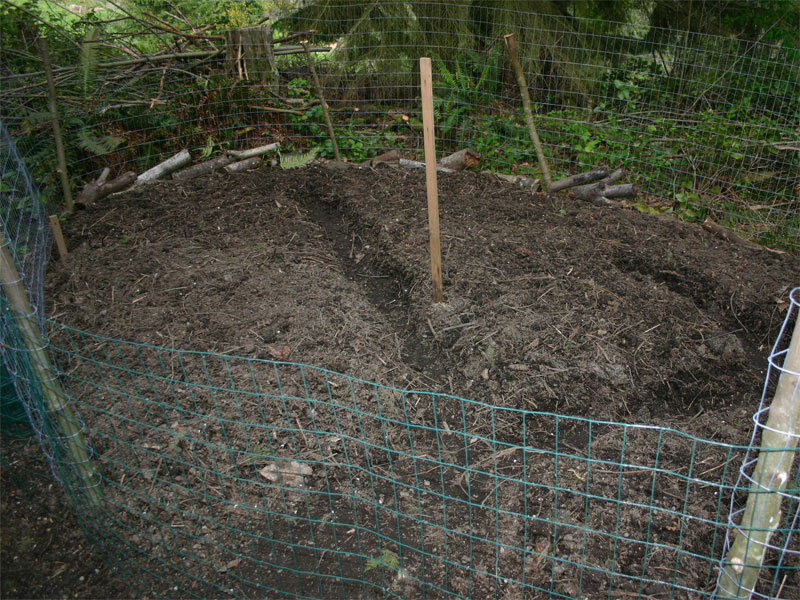 Even though I’ve got these two beds for the experiment, other beds also received ORMUS Compost Tea. 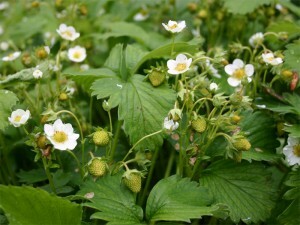 Here is a blooming picture of the strawberries. These green berries have been coming off by the bowl full. I’m really happy with the production and the flavor too! 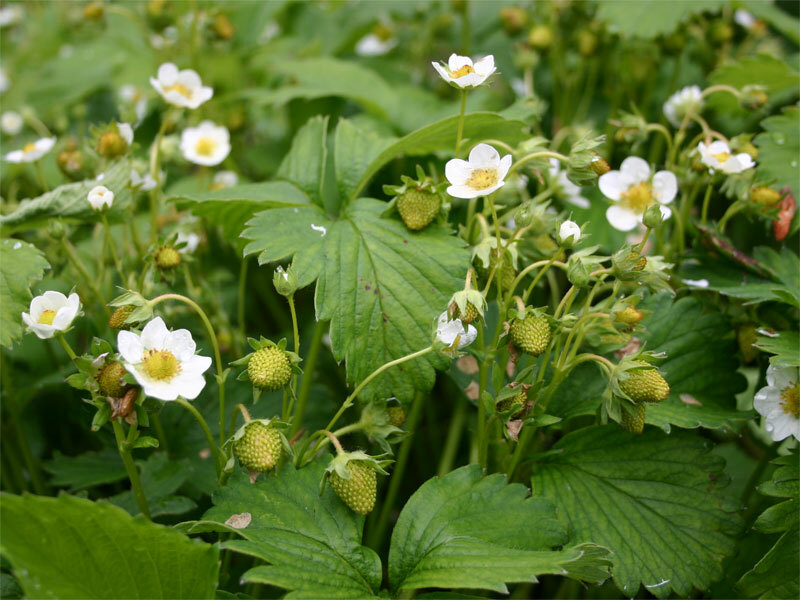 Regarding the plants, they all look healthy and the berries are generally well formed. 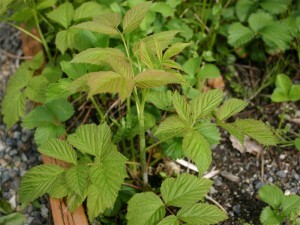 The raspberries have also received the ORMUS Compost Tea. 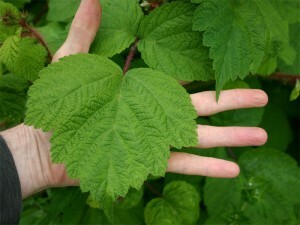 I’m very pleased with the growth of the leaves as you can see from these pictures. The first one is the Southern Bababerry and the second is the Anne variety. 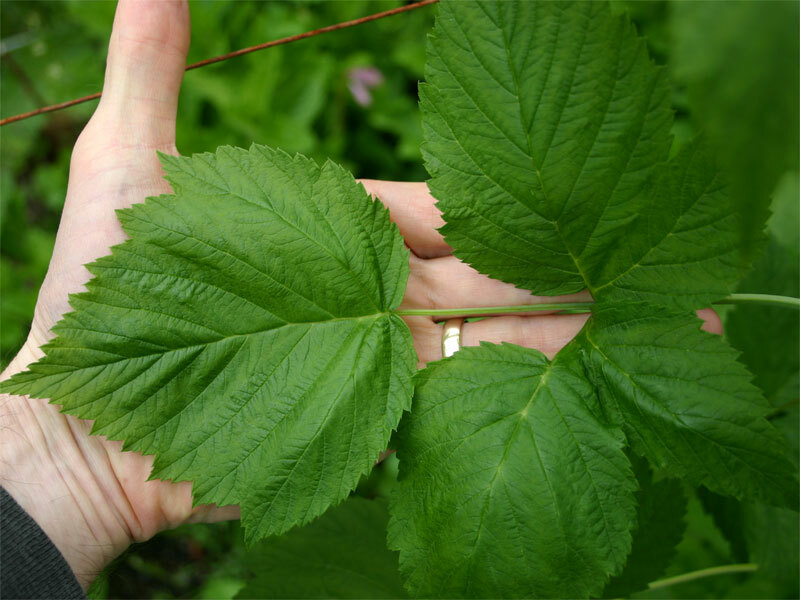 Last year the leaves on both varieties where barely the size of quarters. This year, they more than cover my palm – I’d call these leaves large sand-dollars! The best part about the raspberries is that the Southern Bababerry has been blooming for the last week and the bees LOVE it. 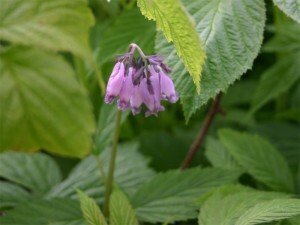 If you stand nearby you can hear the busy action of the large bumbles jumping from flower to flower. Last year I got one single half formed Bababerry. This year I’m expecting to get my hands full. I can’t wait to blog about that. I can’t wait to make an update again in about a month. I’ll continue to look for little differences in the ORMUS and control beds. I’m sure that once the heat comes on I’ll really start to see differences. For now, I’m totally excited for the strawberries and raspberries. My first impression is that ORMUS and fruits go well together. On the veggie front, I still couldn’t lean one way or the other. Oh. Can’t forget about the potato patch! 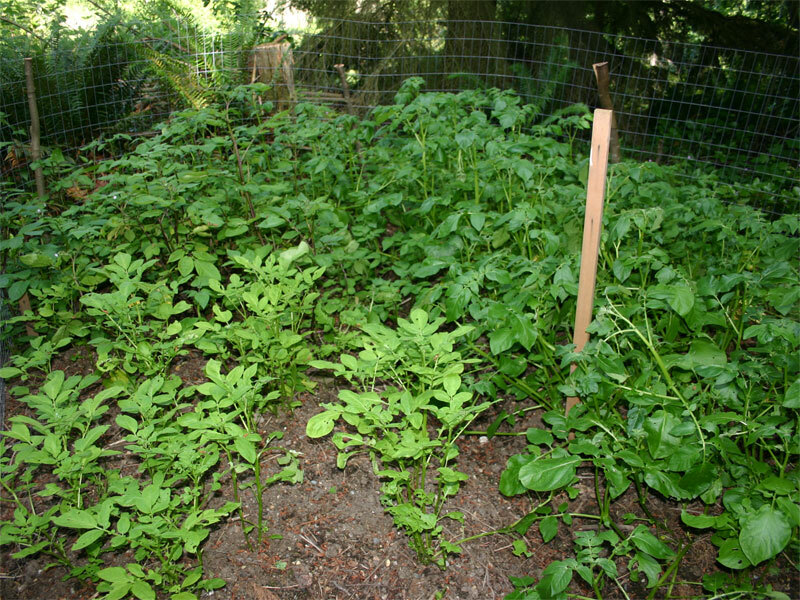 If you remember from a previous posting (Heart bleeds for gardening time), you’ll remember that pictures of the ‘future’ potato patch. Well, they’re coming up. 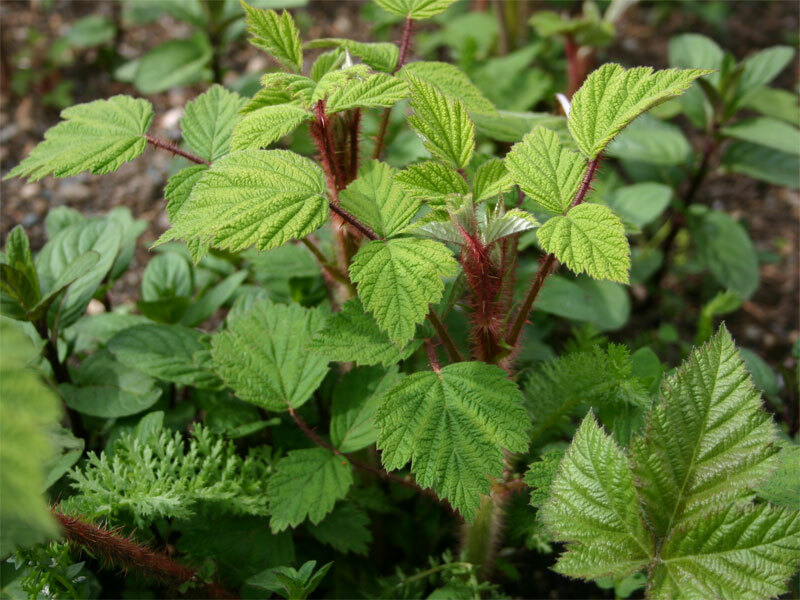 If you look closely at these plants you’ll see slight differences in shape and color. There are white, purple, red potatoes all sectioned out. When you stand over them, it’s pretty clear where the different types of plants are grouped. The best part about the potato patch so far is that it’s not in the garden! 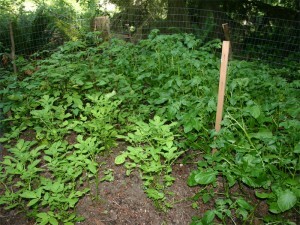 These potatoes are doing just fine hiding back in the woods. Get out and get dirt under your finger nails! People should grow and gather their own food. I’m not saying all of it, just the most important parts – the part that you consume that’s living. When I pick stuff out of the garden, I eat it (mostly always raw) within minutes. People need to consume life-force energy. That comes from eating plants before it wilts. It’s not always about the minerals or molecules. It’s about making sure you get and build your life-force energy. If getting your finger nails dirty just doesn’t work for you, consider sprouting. You can grow life-force energy in jars that make for a great addition to your diet. Today’s activity – being happy! Make some time and choose to be happy. First harvest of smoothie greens! Got my first harvest today. It looks like I might be just a few days away from having hit green leaf production critical mass. Last year, I harvested greens from mid June to mid November! This year I could be on a similar track. I’ve got lettuce that came out today and I’ll get spinach tomorrow. 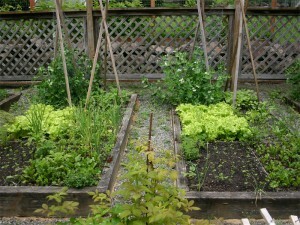 The lettuce looks like it will produce for another 30 days, but the spinach is bolting. Seems that the spinach bolted from seed! I would have loved to get larger mature spinach leaves this year, but it looks like I’ll just get the little baby leaves. Last year I got 6 spinach plants from a nursery and they produced fairly well. I got a number of pickin’s and when they bolted, they got at least 6 feet tall. This year’s seedlings sprouted two adult leaves and then bolted. They are starting to flower at 8 inches. 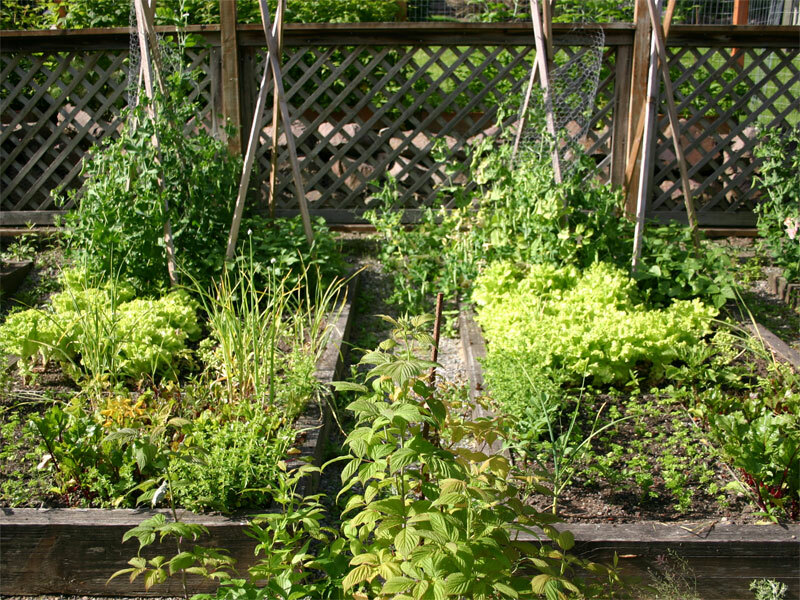 Is it too early to start a fall crop? The Kale’s looking pretty good. Can’t wait for it to really start to pick up the sun’s energy. 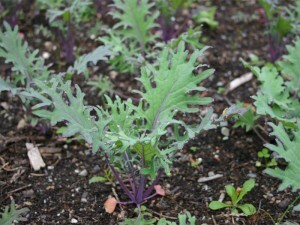 Swiss chard and Collard greens are holding their own. I’m hoping for a few sunny days to really set this crop a-blaze. The ORMUS experiment hasn’t really taken off like I’d hoped. 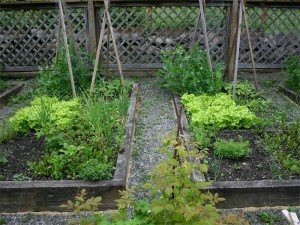 At the point where I want to harvest lettuce, here are the two beds. The bed on the right is the one getting the ORMUS compost tea. At this point, I’ve taken a few lettuce leaves, but that’s it. 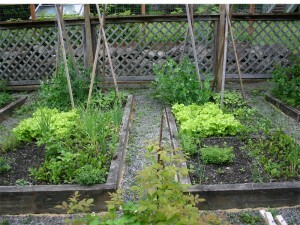 Looking at the two lettuce plantings, I can’t really tell the difference. We’ll see if there are any noticeable differences as the summer progresses (if it does). 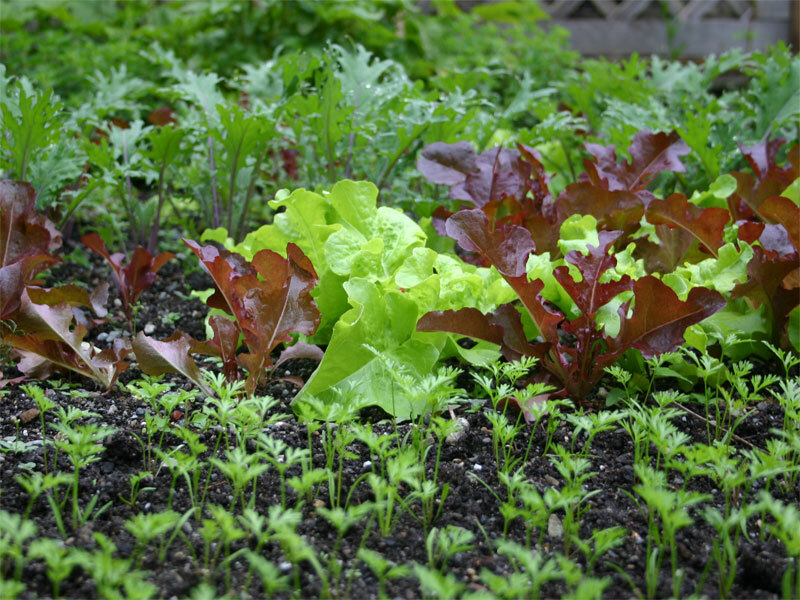 Also note that in the ORMUS beds, the slugs found the spinach and beets yet the same damage didn’t happen in the control bed. That kind of skews the experiment, but I figured I’d keep tracking it to see if what survived produces anything of value. The new growth that will flower and produce next year is huge! The stocks are at least as thick as my thumb. Last year, they barely grew to the size of a pencil. I hope I get a chance to measure these later in the summer for I’m expecting them to get 8 feet tall! At least, that’s what I’ve read about other ORMUS feed raspberry plants. Can’t wait to transplant parsley and zucchini this weekend. I’ve got a dozen zucchini to space around the garden and maybe 40 parsley plants. Both produced very well last year so I’m hoping for a repeat (at the least). After I get those in, I’ll probably start some more greens, but, at this point, I’m not sure what to put in. It’s probably time to sift through the seed bag again and see what’s worth risking this late in the season. More spinach? Maybe, for I expect I’ll be cutting everything that I currently have on the garden out in a few days. Oh well, I have to admit that I’m loving what I’m seeing so far. It’s not a lot, but fortunately, I don’t have to live on it! If I did, the entire yard would be planted and I’d be meticulously tending the plants to make sure no predictors (slugs) beat me to the harvest. Now, on to something else! Time is meant to be used in productive efforts. Felt like Saturday morning was our first day of spring! The skies were clear and the air was warm. To contrast that with the evening and all day today – we’ve set rain total records again! Yep, 1 ½ inches in less than 24 hours. But the few hours where the sun shone, it felt like the heavenly days I’ve been waiting for. I guess you can’t really appreciate sunny days if you don’t get rainy ones! Fortunately, I found the spirit to get up early Saturday and play in the garden. 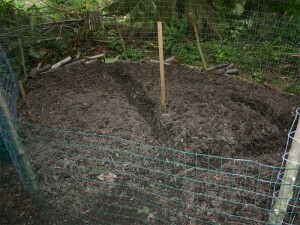 The morning project was the potato garden. Two weeks ago, I cleared some scrub brush and leveled the ground. 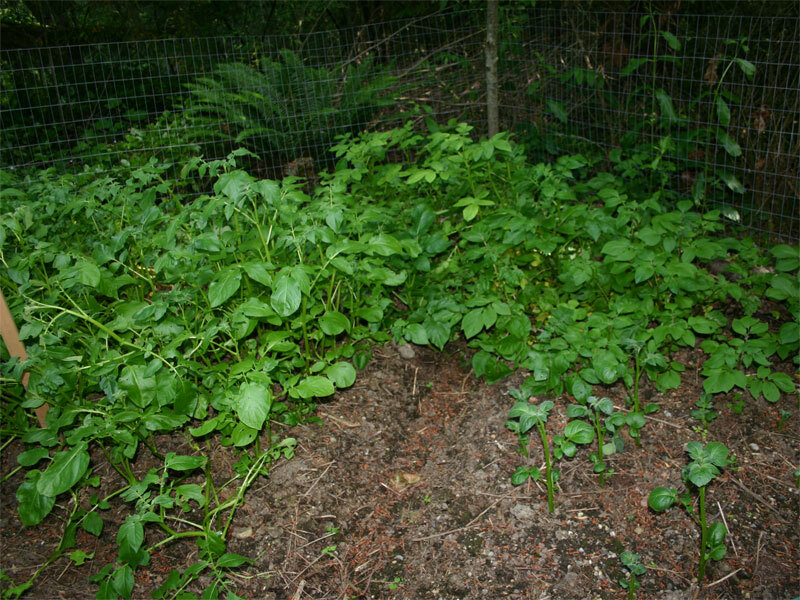 I had really good luck with the ‘wild’ potatoes that came up on the compost pile that I figured I’d make it a little more official. 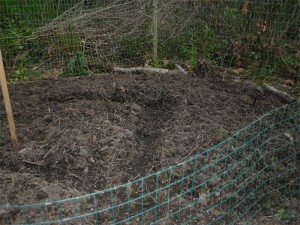 Thus, two weeks ago, I moved a large pile of compost, setup a fence that was to now receive a couple hundred starts! As you can see, it’s pretty simple. I picked up 50 feet of 5 foot high fencing that almost circled the entire area. I came up about 4 feet short and, well, figured that would be where the gate goes. The fence posts where cuttings from a couple of the small trees I needed to remove. I sharpened one end and drove them into the ground to make them good and solid. I’m sure they’ll hold up for the area is pretty sheltered. A week ago, I took the potatoes that I’d stored in the garage refrigerator and placed them in flats on dirt in order to get them ‘thinking’ about growing. It worked great! The spuds that were a little soft, firmed right up and the eyes started to grow. Some of them even set out some roots. Looks like they were more than ready to get on with their lives. If they do well, I’ll get: German Butterball, Yellow Fin, Red Pontiac, Purple, Katahdin and four other types that taste great, but I don’t remember the names of. I’m really hoping that the German Butterball an Yellow Fin do well for they both have such a great taste and look. Everyone that’s had them absolutely loves them. I’m also totally excited for the raspberries! 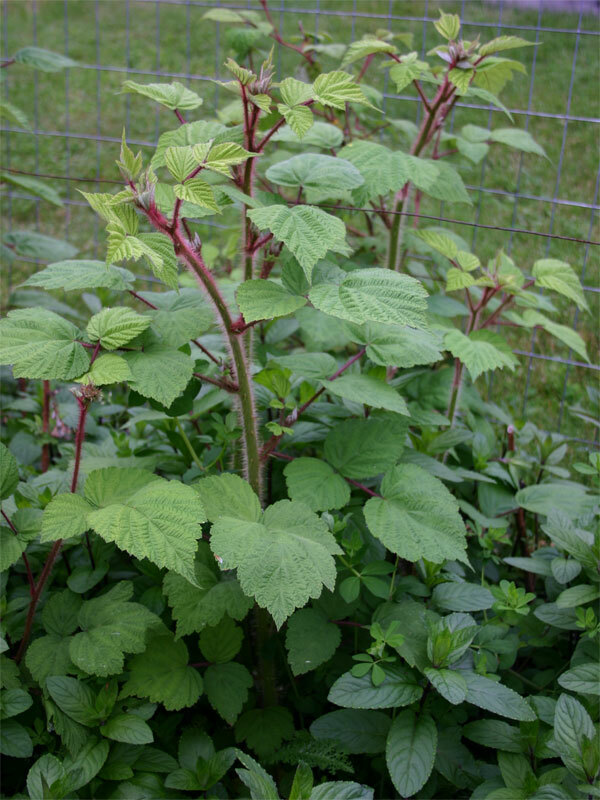 Last year I bought Southern Bababerry and Anne raspberries plants. I went all out and built raised beds, but the deer walked by a couple times eating all the leaves off the stocks leaving bare twigs. That shouldn’t happen this year for I’ve fence them behind a 5 foot high wire fence. The best part is that the new starts are coming up thick, strong and healthy! 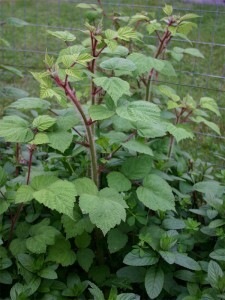 The Anne stocks that were skinnier than a pencil last year are now thick like raspberries plants should be. Check this out. In the above picture you can see the old stock behind the new one. That old stock only grew a foot tall. The new ones that are coming up should get at least 5 feet tall! The Bababerry plants are doing great too! Last year’s plants where thin, but they grow a few feet tall. This year, I’ve got at least two very healthy starts from each one. I expect these plants to get the full 6 to 7 feet as the season progresses. The other surprise that I got last year was a ‘wild’ raspberry plant start that came with some strawberries that I got from my sister. The one start that I nursed in order to get it to stand up 3 feet tall spawned 10 new starts! I have no idea what the berry is like, but I’m sure I’ll find out this year! Even though the season has been unusually cold this year, I’m on to my second planting for the cold frame. This round has beans, zucchini, basil, carrots (that’s right, I’m transplanting carrots!) and parsley. 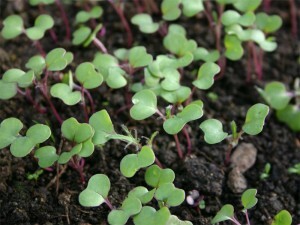 The previous starts have all been transplanted into the garden and they’re starting to take root. There must be 200 green lefty plants nicely spaced around the garden. I’ve got two types of kale, collards, two types of spinach, red and green chard, red beets, and salad lettuce. Even with all these plants, I’ve still got nearly 4 beds worth of space left. 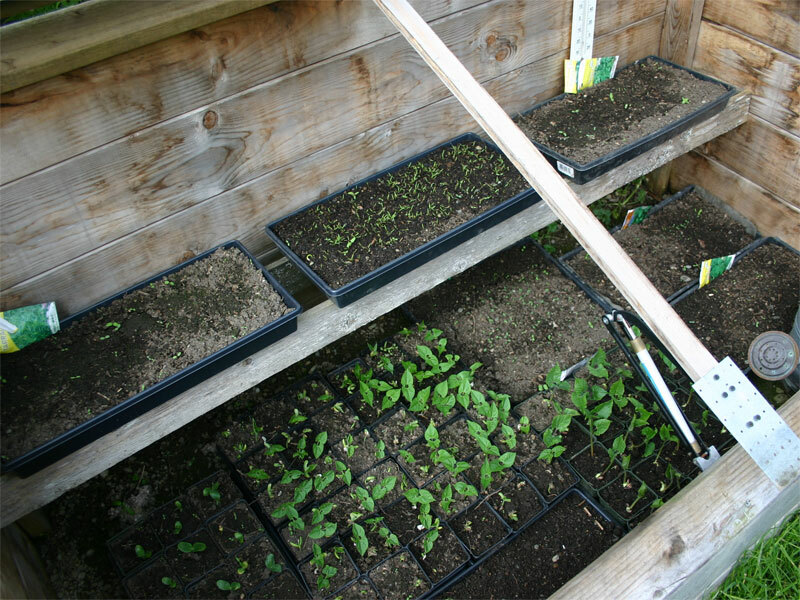 I figure what’s in the cold frame should just about fill in the remaining space – except for tomatoes. I buy those every year. Every once in a while I get a surprise plant that comes up. 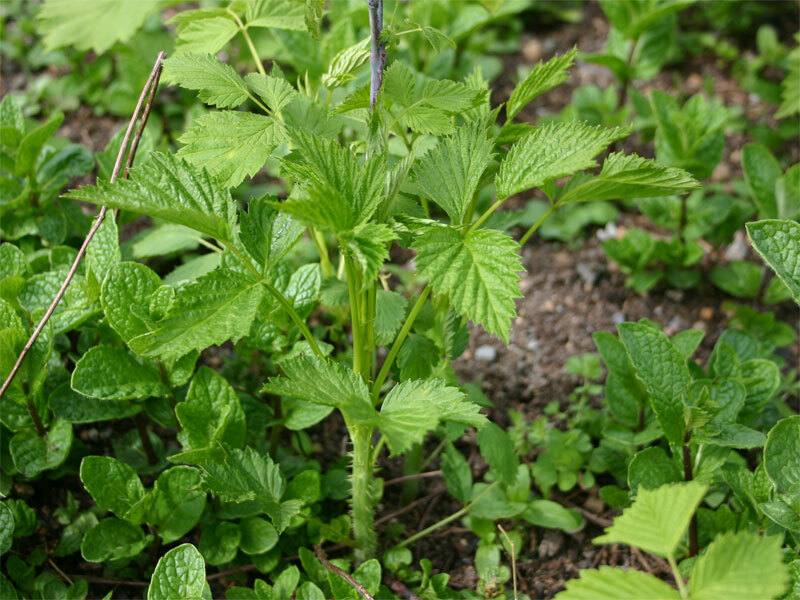 This year it was a beautiful bleeding heart in the middle of the raspberry patch. These plants are so delicate that normally they would have bloomed and died by now. Not this year. Can’t wait to blog showing mature plants. Hopefully that will only be a couple months away! In any case, I just wanted to share. The trees are blooming out so there is a great feel of spring in the air. Getting my fingers dirty sure helps me feel grounded. 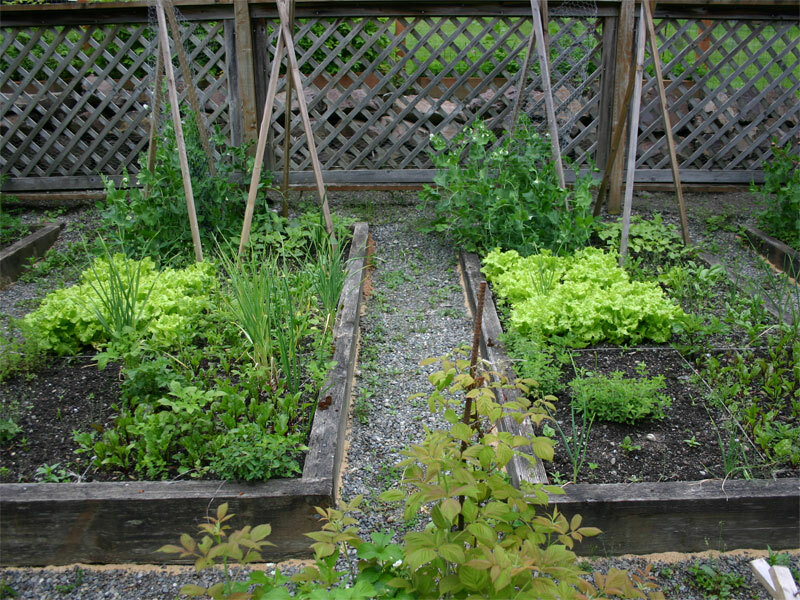 I loved eating greens out of my garden all last year. Hopefully, these year will be just a fruitful! 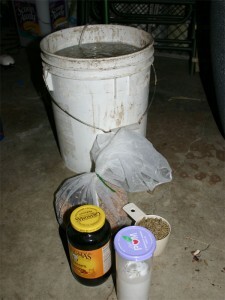 For a while now I’ve been wondering how I was going to apply my ORMUS (Sea Salt Precipitate) in my garden this year. I’ve sectioned out two beds that are side by side into which I will plant relatively identical plants in comparable locations. Yet, I was wondering if I simply sprinkle it on or what. Well, after a little mediation, I was drawn to look up Fulvic acid for I’ve always thought that the mineral precipitated from salt need to be wrapped by carbon, oxygen and hydrogen complex of some sort in order for it to be absorbable in the body. At least, that was what I intuitively understood and it looks like there is information to back this up. Nature has a way of processing and refining minerals which is called the Fulvic Acid Phenomenon. 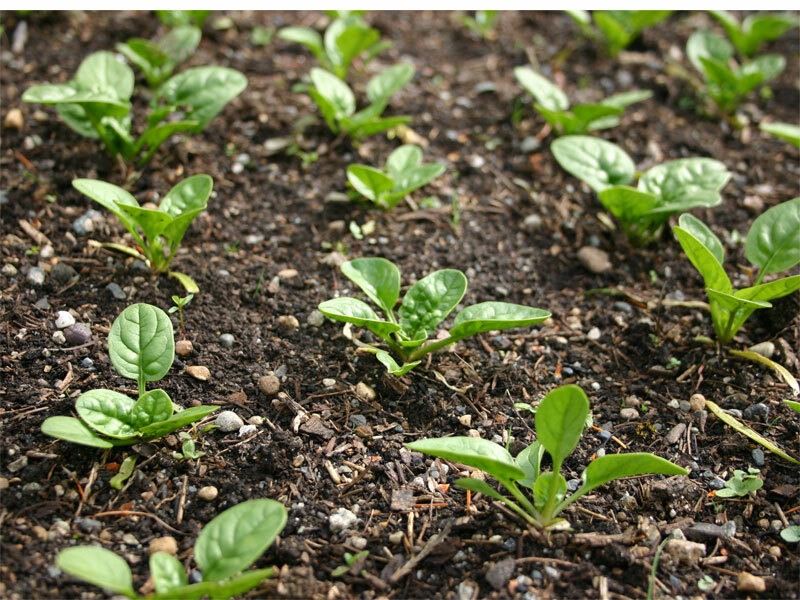 Organic fulvic acids are created by micro-organisms in the soil, for the purpose of transporting minerals and nutrients from the soil into a plant. From there, complex photosynthesis reactions produce the components of all the various parts of the plant. Muco-polysacharrides (complex carbohydrate sugars) flow throughout the plant for nourishment. Some is returned to the roots. There, the micro- organisms are nourished and produce Fulvic Acid to complex with minerals and nutrients to restart the cycle again. 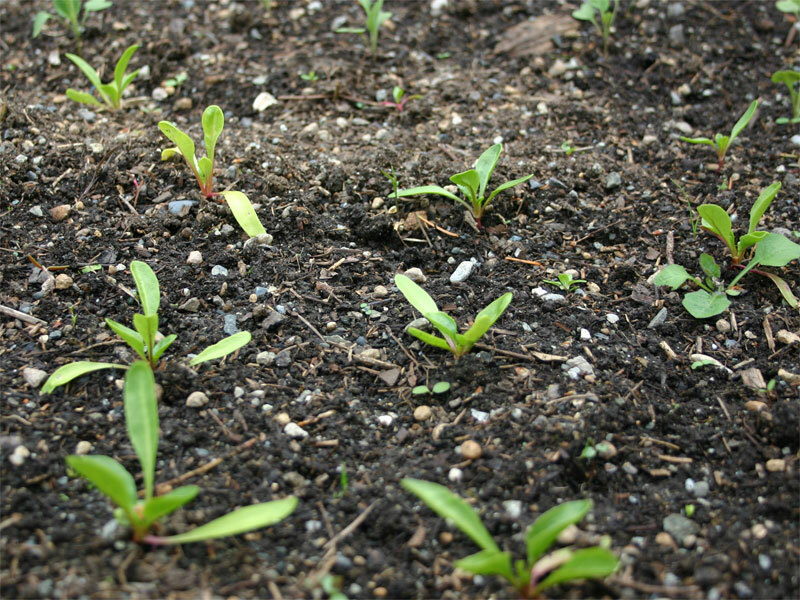 In plants, fulvic acid stimulates metabolism, provides respiration, increases metabolism of proteins and activity of multiple enzymes, enhances the permeability of cell membranes, cell division and elongation, aids chlorophyll synthesis, drought tolerance, crop yields, buffers soil pH, assists denitrification by microbes, contributes to electrochemical balance as a donor or an acceptor, decomposes silica to release essential mineral nutrients, detoxifies pollutants such as pesticides and herbicides. Whenever minerals come into contact with fulvic acid, in a water medium, they are naturally dissolved into an ionic form. These minerals literally become part of the fulvic acid itself. Once the minerals meld into the fulvic acid complex, they become bioactive, bioavailable, and organic. Thus, when elemental minerals are transformed into an organic state, through a natural chemical process involving fulvic acid and photosynthesis, they are safe to be used by both humans and animals. The last paragraph is the key one – the minerals in the soil are captured by the microorganisms as they convert them from inorganic to organic substances. It’s at that point that they become bioavailable. The presence of carboxylate and phenolate groups gives the humic acids the ability to form complexes with ions such as Mg2+, Ca2+, Fe2+ and Fe3+. many humic acids have two or more of these groups arranged so as to enable the formation of chelate complexes. The formation of (chelate) complexes is an important aspect of the biological role of humic acids in regulating bioavailability of metal ions. If you look up the caboxylate and phenolate groups, you’ll see that they are carbon, hydrogen, oxygen wrappers for the metal atoms. Many natural health care practitioners are recommending fulvic acid to patients as an immune system booster, detoxifier and to help with the absorption of vitamins and minerals from foods. The agricultural benefits of fulvic acids have enormous potential to heal soils of the world and neutralize radioactive and toxic wastes. It also decreases the need for antibiotic use in feed lot animals and birds, increasing healthy growth. This miracle molecule, fulvic acid passes through plants’ cell walls with ease. 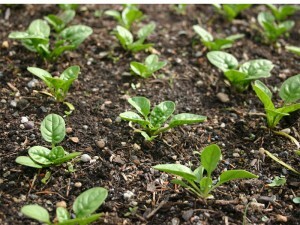 Fulvic acid acts as a claw or chelating agent attaching to minerals that would otherwise be rendered useless to plants. 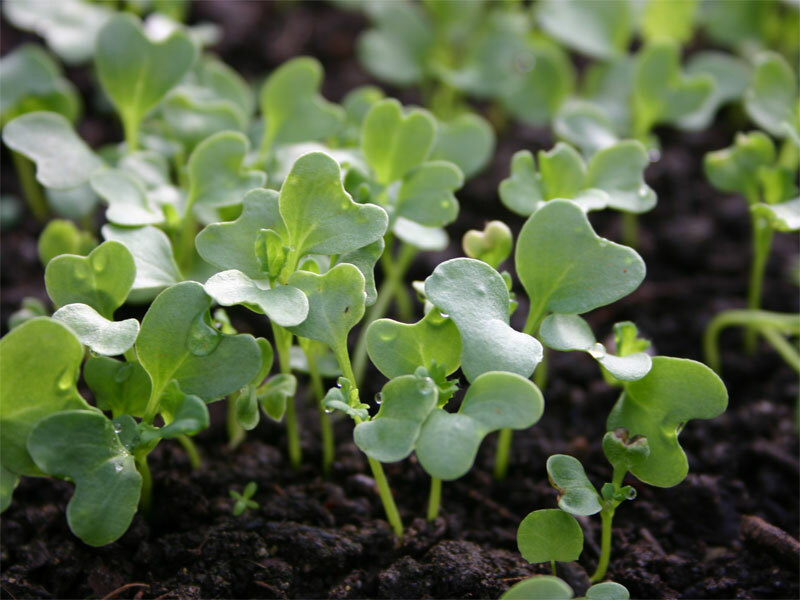 Essential nutrients and vitamins, which plants may not be able to assimilate easily, will piggyback on the fulvic acid to be transported to all cells that need them. I’ve added the emphasis (in italics above) because this aligns with the understanding that I’ve developed with regards to the body absorbing molecules. Sure, we can ingest inorganic molecules and they will provide function in the body, but in order to use the minerals for complex molecules, they need to be wrapped up in a bioavailable form (organic molecule). This is where compost tea comes in! This is how I’m planning on delivering my ORMUS to my garden plants this year. To start with, I’ve embedded three short videos on making compost tea. Looks pretty simple, doesn’t it! Air stone, tubing and pump. I’ll basically use the purist fresh water I can find and to it I’ll turn on the bubbler, add the bag of worm castings, 1 cup alfalfa, Dead Sea Salt precipitate (ORMUS), Molasis and let it work. I’ll do this in the garage where the temperature will be around 60 degrees so the microorganisms should find that comfortable. After it’s brewed, I’ll pour it into a watering can and sprinkle it over the plants. At this point, I’m expecting to do this about every three weeks. But I’m still not sure. I’ll think more about that part of the process for I still have a bit of time before the plants go into the ground. As I get into it, I’ll post pictures of the process. Hope it doesn’t smell bad!